Converge, as we are more popularly known was established in April 2006, to provide solutions for small, medium and large businesses across vertical markets, that is; finance, hospitality, retail, health, education, utilities, corporate and government; for voice communication, networking infrastructure, security, wireless communication, e-commerce solutions to include website development and enablement of on-line payment transactional processing services. Converge is a true “One –Stop-shop” of ICT Solutions supplier and integrator, providing customers with bespoke, value added solutions. Our team consists of a cadre of expertise in the ICT technology spectrum enabling us to offer a diverse suite of solutions to our customers via our one-stop-shop. Applications for every guest experience. In the digital era, companies need to deliver compelling customer experiences—each and every time—to maintain consumer mindshare and grow their business. Vendor independent tests confirm what we've always known. Ruckus outperforms all others. "Converge possesses a high level of skills in all avenues of Data, voice and video networking. If you leave aside the know how, what will really strike you would be their understanding of your business needs and their passion to deliver no matter the odds." "CSI were found to be sound solution providers for advanced business communication services and were able to resolve several uniquely CXC challenges within budget. Importantly, CSI recognized CXC’s resource limitations and worked strategically with us to leverage the existing infrastructure while deploying the innovative solution." 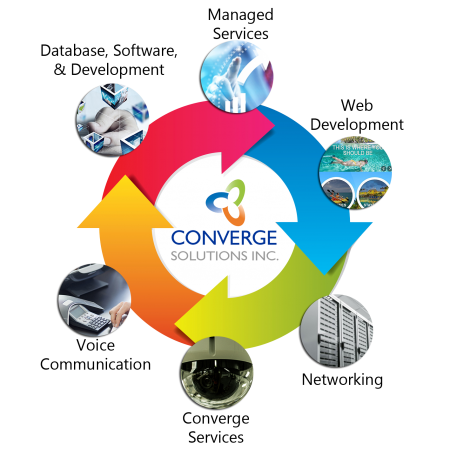 "We are truly confident in Converge Solutions Inc.’s services. 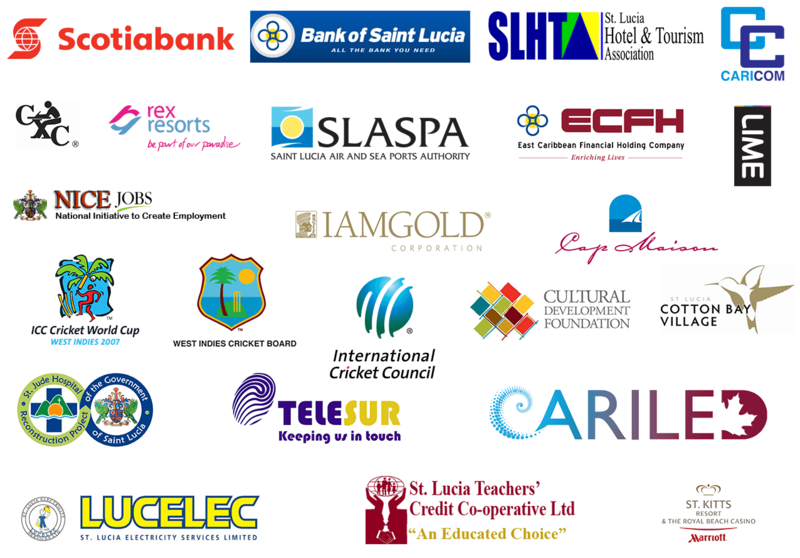 We consider them as a technical solutions provider and we are happy to continue developing this relationship with them." Keep Up-To-Date With Our All-Inclusive Solutions!